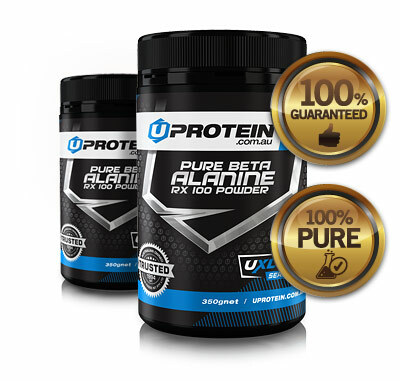 This product is 100% Pure Pharmaceutical Grade Beta Alanine. Not much effect when using during the first weeks. But you will start to notice increase in strength and energy with repetitive and consistant use. You will have the extra strength to train longer and harder than before. You will feel stronger during training and day to day activities. There is the tingling feeling to get use to though. Amount you mix in with liquid depends on the individual, you will know when you get use to the product. My staying power at the gym has notched up a couple of levels. Fast delivery. The product itself is fantastic. 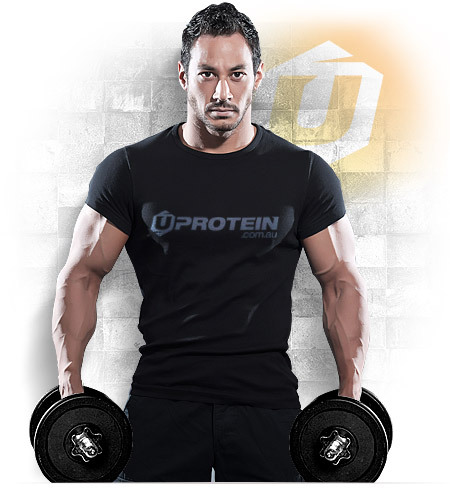 Does what it says and, as always, Uprotein has great prices and fast delivery. Only criticism I have is that it needs to come with a spoon. Great product, the only thing I would change is the inclusion of a spoon to provide the recommended dose of powder - too hard to guess how much to put in. I mix 1.5g with my pre-workout as an extra "punch" and have consistently had increased focus and energy throughout my workout since I have started taking beta alanine. Highly recommended taking as an addition to an existing pre-workout or taking stand alone. Works exactly as expected and given the size of the tub will easily last a number of months! Simply good stuff. Has a similar effect as preworkout though without the fade I have experienced with other brands. Only used the product for a few workouts as I've only just purchased, but so far a great pre workout. Caffeine doesn't agree with me, therefore making an excellent alternative. Great focus and additional energy for those extra reps! Tried it today and it sure gave me the tingles! Been craving the beta alanine feeling without taking pre workout and this has done it! Stacking this product with creatine powder I've seen huge gains in the gym. Do your research guys, then you'll be buying this supp hands down. Super quick delivery thanks uprotein. ✔ Beta Alanine (3-aminopropionic acid). 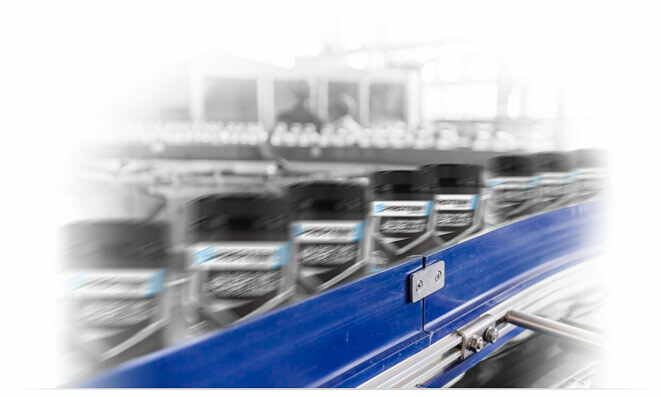 The buzz is all about beta-alanine. Helps you push through muscular fatigue during strenuous and intense training. Increases in workout performance from amateur and professional athletes. Beta-Alanine is one of the most dominating supplements in recent years with a growing body research reinforcing the dramatic impact this super amino can have on professional athlete performance. 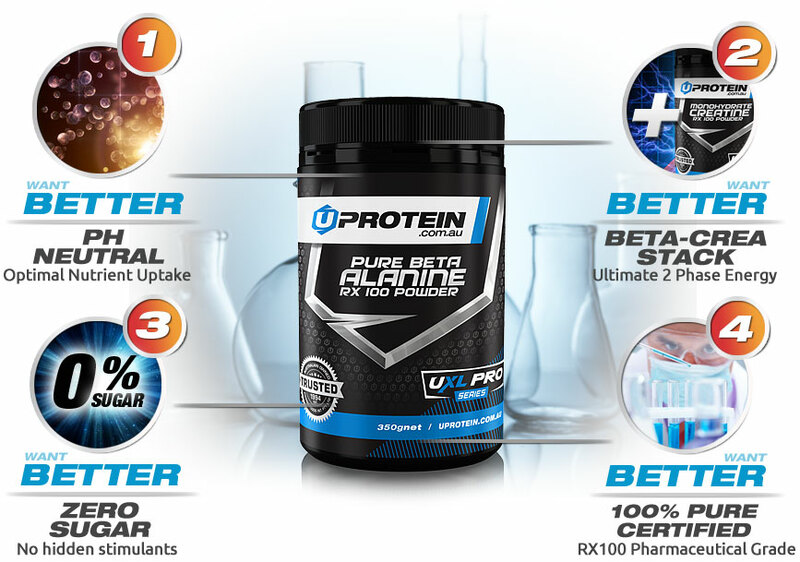 100% pure Beta Alanine (or aminopropionic acid) in ph neutral bio-ready to assist optimal nutrient uptake. Combine with Creatine Monohydrate to create the ultimate 2 phase (immediate/delayed) workout energy platform. We don’t use cheap international or poorly regulated laboratories simply to bring you the lowest grade or cheapest amino acids. 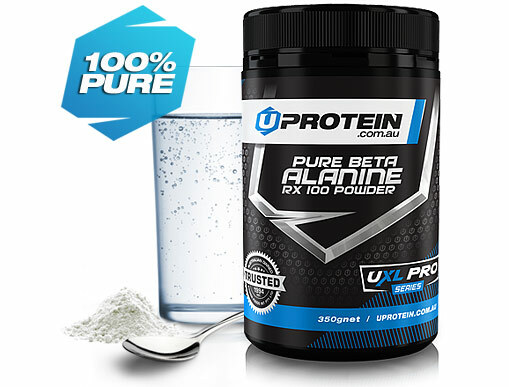 A superior grade Beta Alanine ideal for trainers at all levels. We want you to love this product. If you are not satisfied with the quality, we will refund the purchase price.